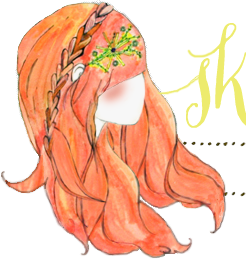 It's that time again where I share some of the darling things I've found on Etsy lately! 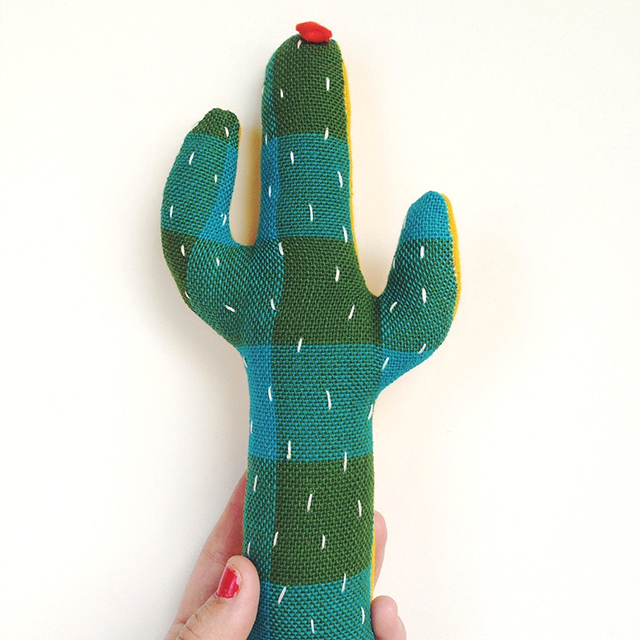 Let's start with this adorable plush cactus from SleepyKing. Love it! I pretty much need this Twin Peaks waitress dress by Biantika! 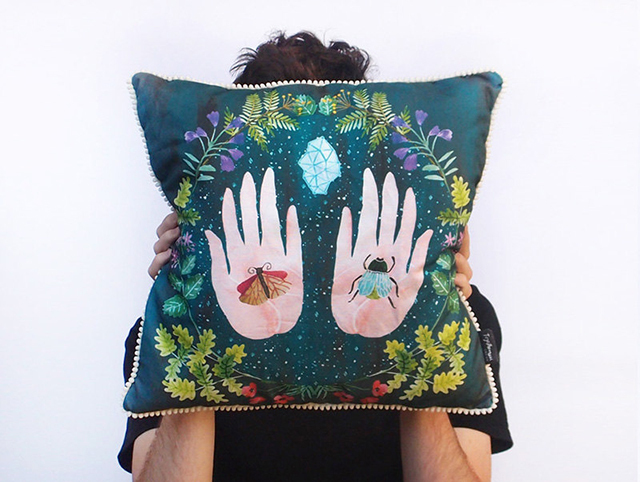 I adore this lovely pillow from EstherSandler. 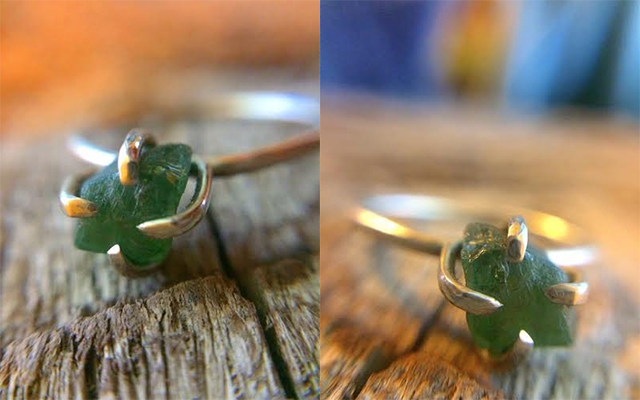 This green tourmaline ring from Opal and Gold is swoon-worthy. 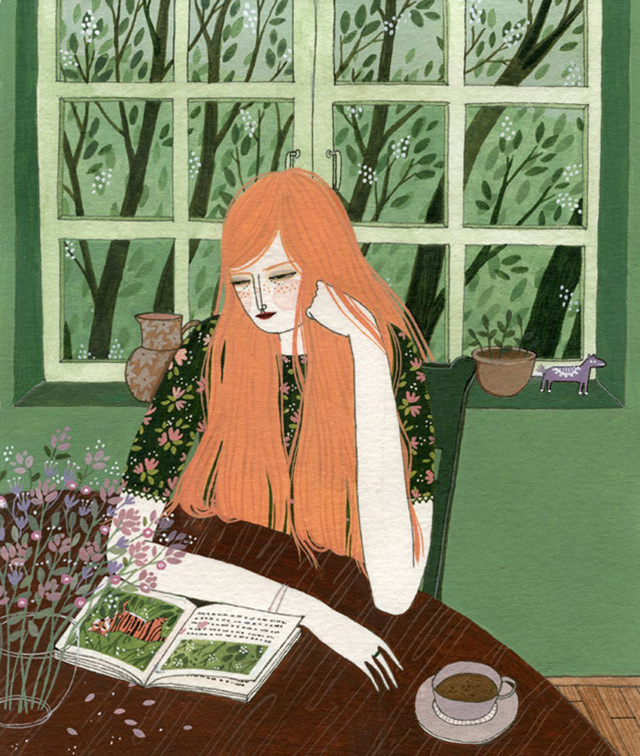 I've already ordered this beautiful print by ybryksenkova for our house. Dreamy. As always, if you'd like to leave some of your favorite shops in the comments, I'd love to take a peek! LOVE this roundup. The ring is to die for! See The Shed Studios for great hammered jewelry! My best friend makes it, and whenever I wear her pieces, I get compliments. Plus, the prices are reasonable enough to give as gifts! Holy moly - that Twin Peaks dress is ahh-mazing! oh my, that print you've ordered looks like it could be you Katie!! Little Bears Heritage Teddy Bear Shop has the sweetest handmade bears. They are so beautiful & I also love that they are made with handmade materials & traditional techniques. They are built to last & I love the idea of giving a child a one of a kind bear to become their cuddly friend.